In order to ensure the safety of the products, we carefully store the lot under hygienic conditions and safe environment. Moreover, the lot is stringently and regularly checked by the experts. 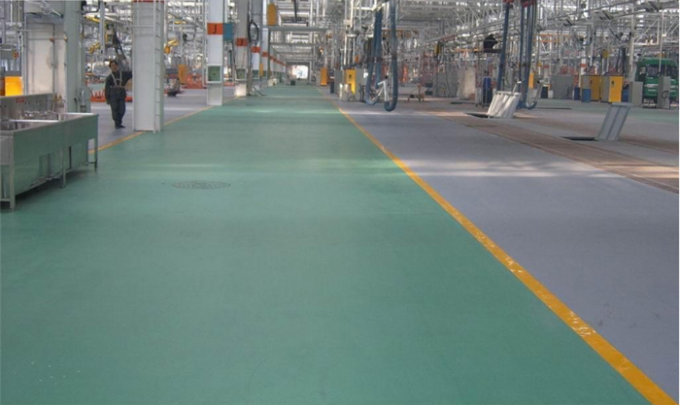 We are one of the leading names engaged in supplying an extensive array of Water Based Cement Primer.